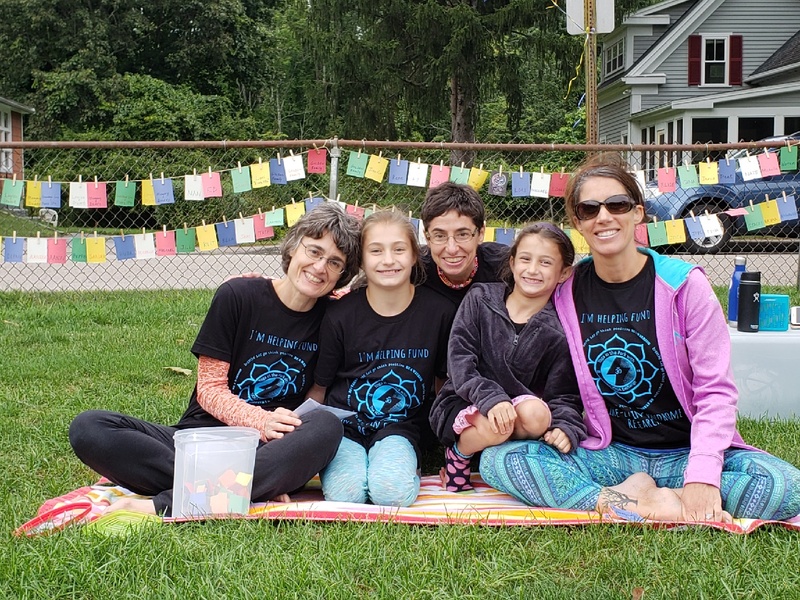 It truly was an amazing day on Sunday, September 9th as we joined together with friends and family–in person and on virtual mats–to practice yoga, to practice compassion and to help raise funds for and awareness of KLS. My sister Andrea Goldstein and sister-n-law Daniela Cimino, once again out did themselves. 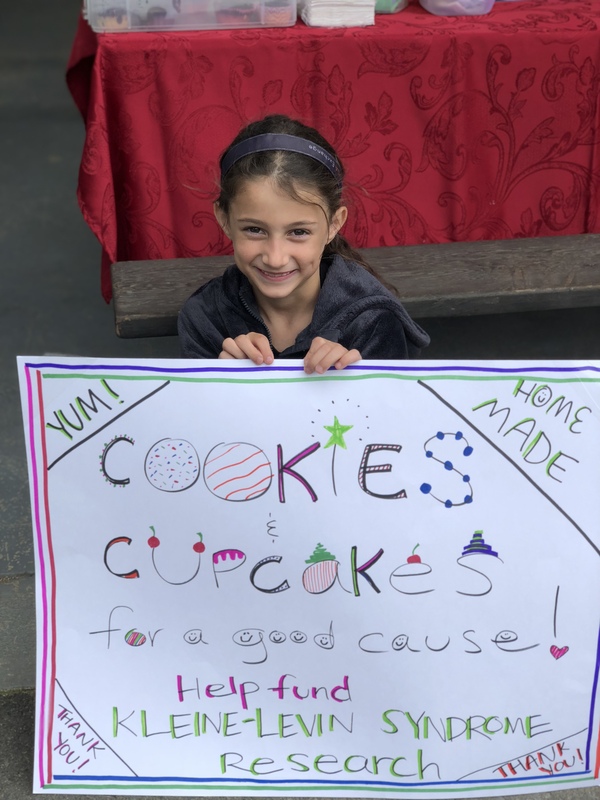 Because of their HUGE hearts and complete devotion to helping their nephew and all KLSers, they managed to raise $30,780 strictly for KLS research. As I mentioned roughly 30 individuals comprised of family, friends and complete strangers all practiced and prayed for all our loved ones. 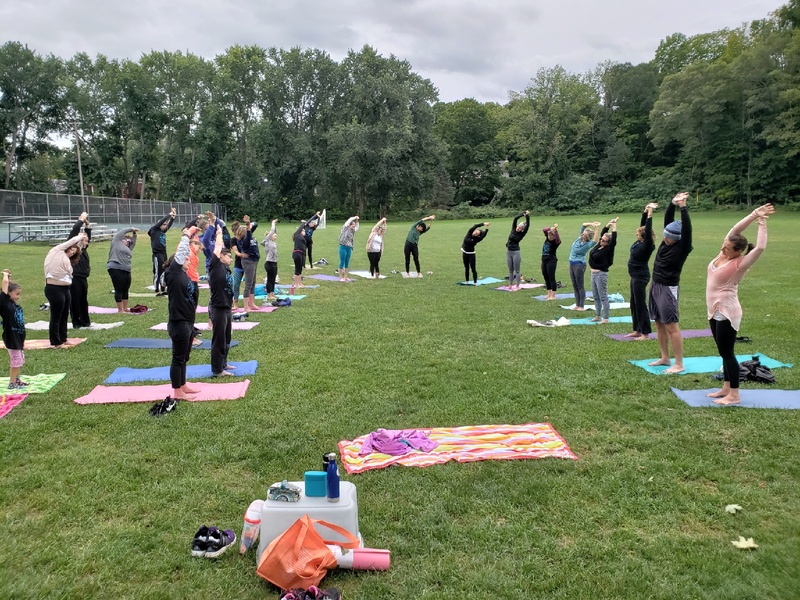 There were 496 peace flags surrounding us, each representing a virtual mat, as we practiced Yoga. They made a beautiful sound, and we will never forget it or that day. I’m beyond grateful for the constant dedication and commitment my family and friends put forth every day, to help find a cure. It’s out there, it just needs to be found.